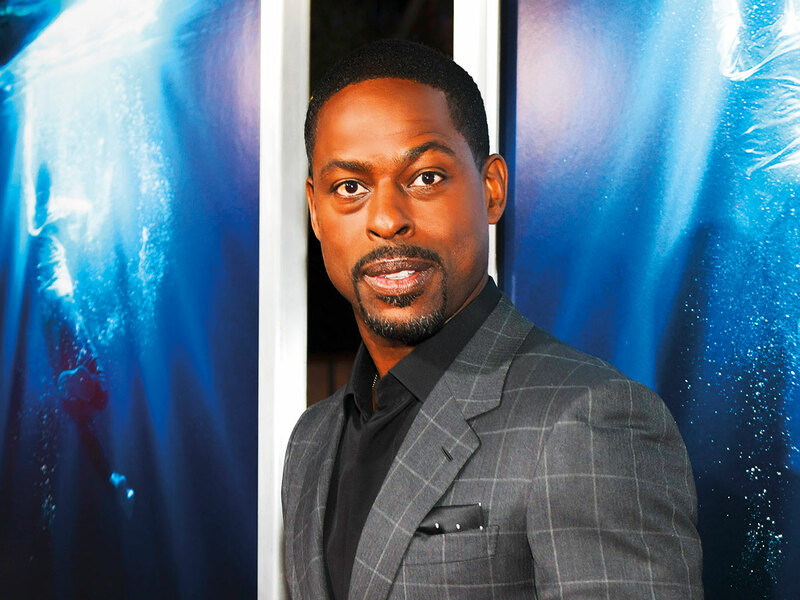 ‘This Is Us’ star Sterling K Brown is joining the award-winning cast of ‘The Marvelous Mrs Maisel’ — a move that sees Amazon making good on a proposition from the actor earlier this year. Brown announced the news on Twitter and Instagram on Monday, but didn’t say who he would play or provide other details, aside from saying that he’s “getting together with Midge,” the titular character played by Rachel Brosnahan. Maybe he’s someone she meets on tour or a friend of her father’s? Though we’re here for him to share any scene with Alex Borstein’s foul-mouthed Susie. Brown will be a recurring cast member, appearing in a three-episode arc, according to Deadline. In January, Brown, who picked up ensemble SAG Awards for ‘This Is Us’ and ‘Black Panther,’ threw his hat in the well-heeled ring via Twitter. “Don’t y’all play with me?! If you find a way for a brother to play with Midge @RachelBros and her dad #TonyShalhoub ... I just might faint!” he tweeted, congratulating the cast on its ensemble win for TV comedy. The chic, 1950s-set comedy follows the trajectory of an Upper East Side Jewish housewife who decides to pursue stand-up comedy after her husband leaves her. The second season, which kicked off in Paris and whisked off to the Catskills, ended with Midge Maisel back in New York where she finally told her family about her career — and performed on live television — clinching her an invitation to open for singer Shy Baldwin on tour. That put a potential kibosh on her near-engagement to doctor-boyfriend Benjamin (Zachary Levi) but set up a reconciliation with her ex-husband Joel (Michael Zegen), who walked out on her twice. Not a whole lot is known about the third season, or her surprising return to Joel, but the season is in production in New York, has been rumoured to be heading to Miami, and will consist of eight episodes. No premiere date has been announced. In the meantime, Emmy-winning creator Amy Sherman-Palladino joined the cast for a panel discussion at PaleyFest last month, where she teased the upcoming season, characterising it as “a bigger show” because “the story has to push out,” and Midge has to deal with audiences who “aren’t her people” while on the road. Here’s to Brown helping them get there.